At Madison Company, we support our customer’s efforts by employing our capabilities, experience, and application know-how to provide the best solutions. We strive to be a preferred global source for sensors and control technology. We follow through with fast time to market, reliable quality and delivery, and outstanding service. Our success in providing value to our customers builds a company that benefits customers, employees, suppliers, and our community. Ultimately, our mission is to benefit people’s lives now and in the future. 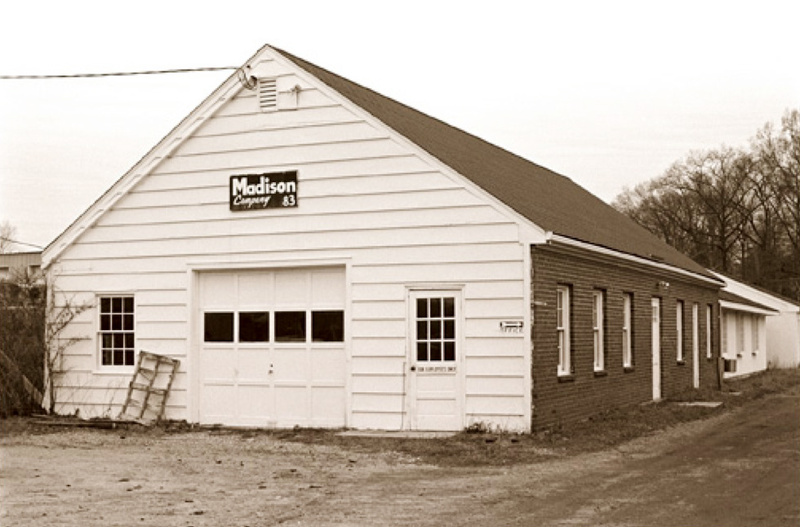 Madison Company was founded in 1959 in Madison, CT, starting out as a job shop with many products. Over time, Madison's focus changed to the manufacture of liquid level switches and sensors, expanding its product and technology portfolio to meet the needs of the marketplace. In 1985, the company moved to Branford, CT, as it developed its North American and international presence. Madison Company has been on a steady growth pattern, doubling sales every 5 years since 1976. Browse our website to find out more about Madison's expertise and why OEMs, ends users, and experts in various industries rely on Madison for their level sensing needs and customization capabilities. In 1959, Madison Company began designing and manufacturing reed switches, floats and liquid level switches. Steady growth over the years has continued, due to creative designs and progressive management, all focused on customer needs. Today, Madison Company is a leader in liquid level technology and has expanded into complementary technologies, offering several sensor types, as well as subsystem capabilities. This broader product offering is supported by a global sales and distribution network. 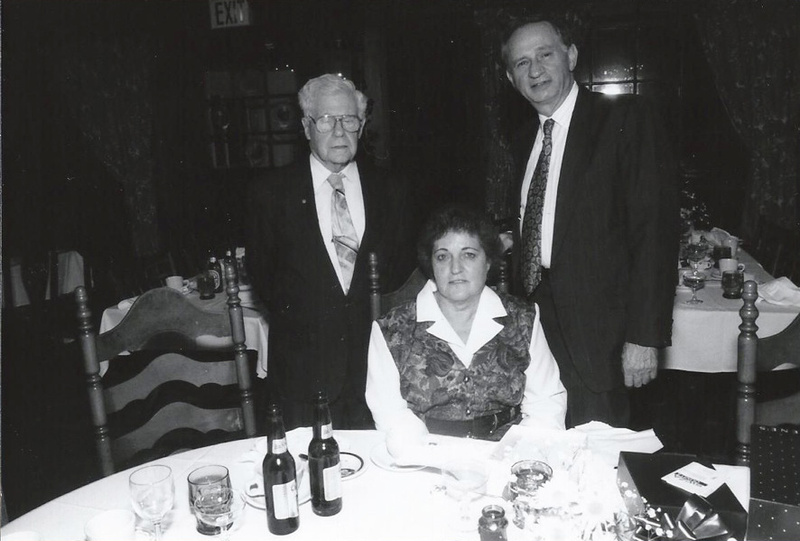 In 1999, Steve Schickler became President of Madison Company, succeeding his late father, William. Steve previously served as Director of Manufacturing and Engineering. 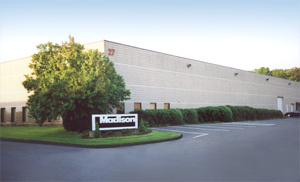 "At Madison Company, we have always tried to develop relationships of trust and cooperation with our customers. Many of them look upon us as a long-term partner and an extension of their product development teams." Madison Company has implemented many design features into its switches to solve application problems presented by customers. The incorporation of temperature sensors into the level switch introduced combination sensing and a resulting cost savings for customer applications. In recent years, Madison Company has further progressed in temperature sensing technology with the use of RTDs, thermocouples (type K, J and T) and bimetal switches. By adapting the magnet and reed switch knowledge used in liquid level sensing, Madison Company was able to introduce proximity sensors for industrial equipment applications. Both standard products and custom-designed products represent our capability in proximity sensing technology. Madison Company's ultrasonic, radar and optical sensor lines have also broadened, with our marketing base expanding into high-end food, chemical and vehicle applications. Both standard sensor models and application-specific designs – such as the Madison-Omni® for discrete indication of level, temperature and other characteristics – are available. For a product to be called Made in USA, or claimed to be of domestic origin without qualifications or limits on the claim, the product must be "all or virtually all" made in the U.S. 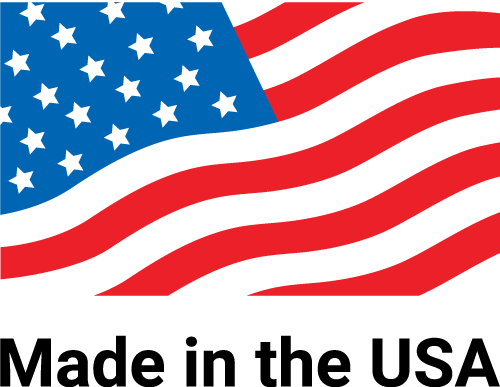 The term "United States," as referred to in the Enforcement Policy Statement, includes the 50 states, the District of Columbia, and the U.S. territories and possessions.